Another cranks but no start thread - Miata Turbo Forum - Boost cars, acquire cats. I've been driving my 1999 Miata on DIYPNP megasquirt with turbo for about 6 months now without any issues. About a month ago I parked my car (which was still running perfectly) and installed a FM clutch, 3.6 rear diff and swapped out the sr20 turbo for one off of a skyline. 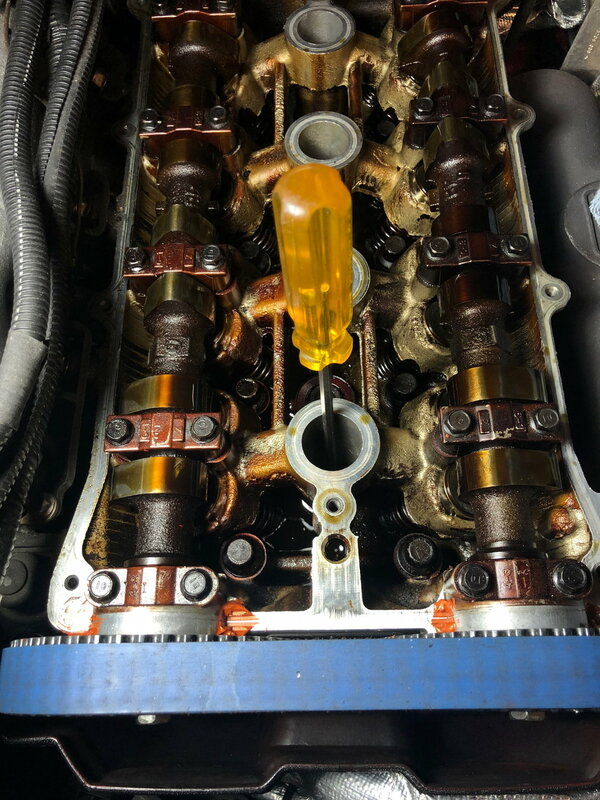 I also replaced the cam and front crank seals when I noticed that some oil was leaking through. When I went to start the car, it would crank(turn over) but wouldn't fire. I don't feel like any of these installations would affect my issue except perhaps the timing belt and seals. 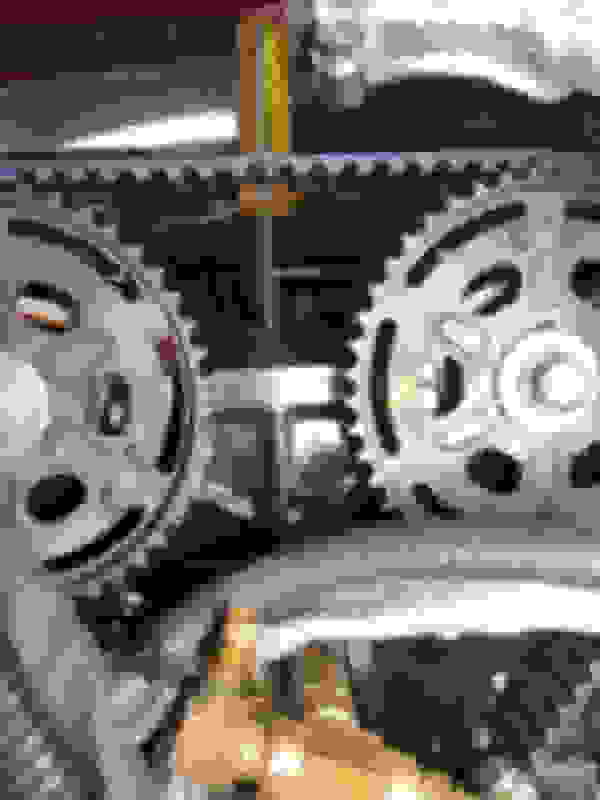 I've read many posts from this site and others about how others have fixed their crank but no start issues and I've complied everything I've tried below. Checked the orientation of the crank trigger wheel to make sure I didn't put it on backwards. Tested all ecu pins and harneses for continuity. Checked timing belt at TDC to make sure all timing marked lined up and that there were 19 teeth between the top "I" and "E"
Did a datalog and composite log. 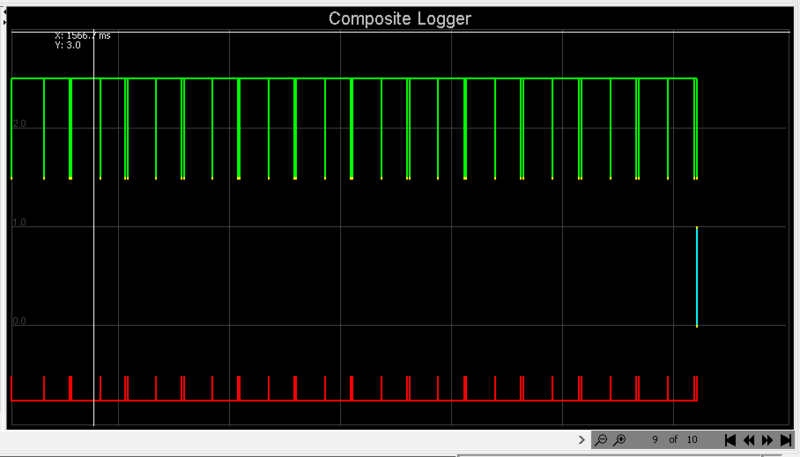 Composite log showed a green cam signal and a red signal loss. It did not, however show a blue crankshaft sensor signal. I've attached the logs below. All help is appreciated. Be gentle, I'm still a noob. Since you mentioned you did cam seals, make sure you actually put the cam gears back on the right way. I recently helped a local friend that had pretty much the same symptoms, and putting on the cam gears wrong was the issue. An easy way to check is to spin the engine to TDC and take off the valve cover. 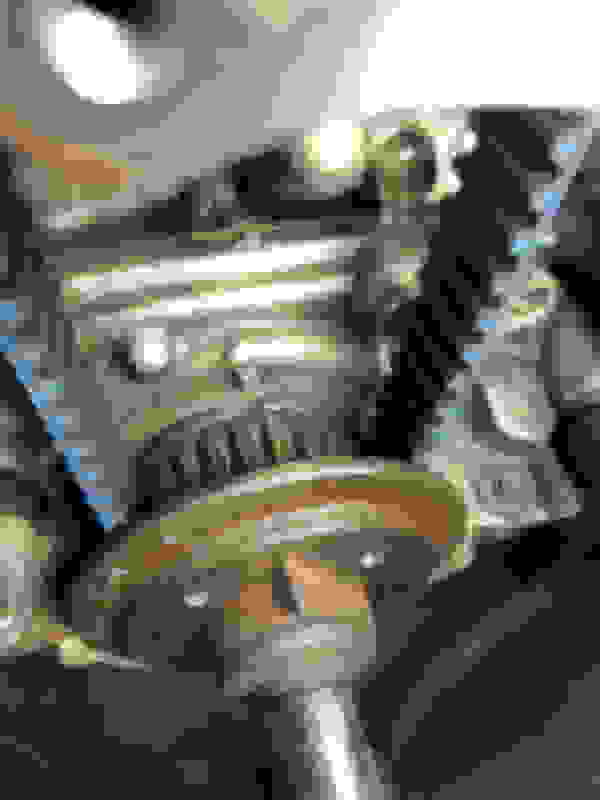 Then check the front-most set of cam lobes and make sure they point outwards towards the fenders of the car. If the lobes don't point outwards, then you put the dowel pin in the wrong spot on the cam gear. As another note, I personally had similar symptoms on a no-start, but mine was due to a corrupted tune file that was fixed after reloading the basemap. Thanks for the reply Doctorhow! Last friday I took off the timing belt and checked all the marks. It looked like the exhaust cam was off by a tooth so I adjusted it. The first lobes were pointing out at TDC so I believe I didn't put the cams on 180 degrees out of phase. I also reloaded the firmware and a basemap onto the megasquirt and it still won't fire. I also confirmed that the crank angle sensor works by waving a screwdriver in front of the sensor while connected to voltmeter to look for a change in voltage. I'm beginning to think I have a bad component on the mainboard. 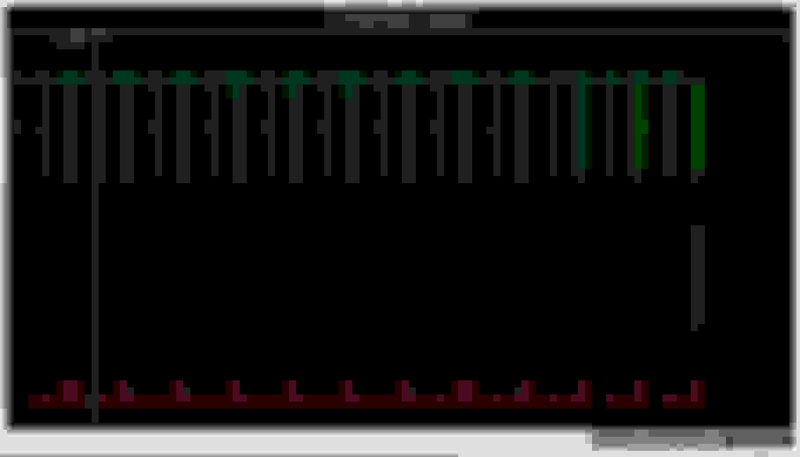 I've attached a screenshot of the composite log and as well as some picture from the timing belt job. I just plugged the stock ECU into the car and the car fired up. I can confidently say that the issue has now been narrowed down to a problem on the megasquirt board. You have no crank signal, I'd start there. The 1-2-1-2-1 etc green line is your cam sensor, seeing the single and double lobe on the cam sprocket. If you confirmed the crank sensor works, I'd look at your trigger wheel or something, but it is strange that it works with the stock ecu. I've removed the trigger wheel to confirm its on correctly. The yellow paint dot was facing outward toward the radiator. In this orientation, the raised center hub of the wheel also faces radiator. I believe this is the correct orientation. Interesting, the car gets a timing light when hooked up with the stock ecu but doesn't with megasquirt. Wouldn't this point to some wiring issue on the board? Solved! The solder joint between OP- to 3J on the nippon 76 pin was broken and prevented the megasquirt from getting a crank sensor reading. Thank you all for your help!